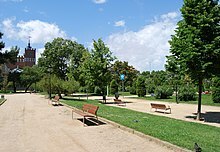 This article is about the city in Spain. 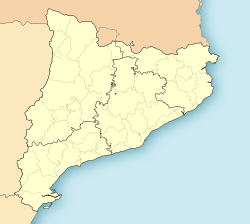 For other uses, see Barcelona (disambiguation). 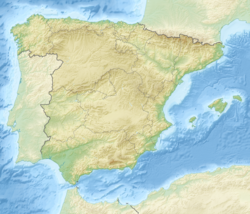 , in ancient Greek sources as Βαρκινών, Barkinṓn; and in Latin as Barcino, Barcilonum and Barcenona. 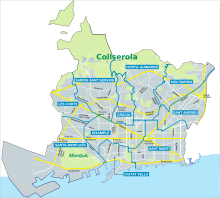 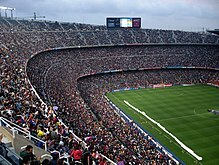 According to Barcelona's City Council, Barcelona's population as of 1 January 2016[update] was 1,608,746 people, on a land area of 101.4 km2 (39 sq mi). 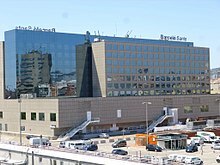 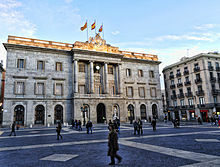 It is the main component of an administrative area of Greater Barcelona, with a population of 3,218,071 in an area of 636 square kilometres (246 square miles) (density 5,060 hab/km²). 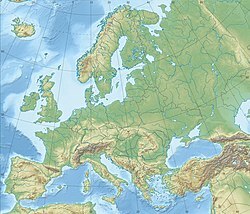 The population of the urban area was 4,840,000. 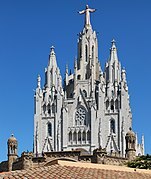 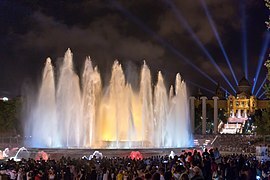 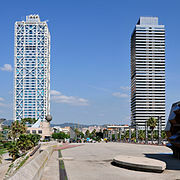 It is the central nucleus of the Barcelona metropolitan area, which relies on a population of 5,474,482. 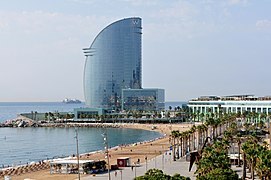 Barcelona as internationally renowned a tourist destination, with numerous recreational areas, one of the best beaches in the world, mild and warm climate, historical monuments, including eight UNESCO World Heritage Sites, 519 hotels as of March 2016[update] including 35 five star hotels, and developed tourist infrastructure. 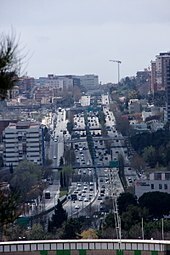 Barcelona has long been an important European automobile manufacturing centre. 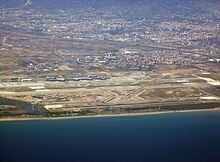 Formerly there were automobile factories of AFA, Abadal, Actividades Industriales, Alvarez, America, Artés de Arcos, Balandrás, Baradat-Esteve, Biscúter, J. Castro, Clúa, David, Delfín, Díaz y Grilló, Ebro trucks, Edis [ca], Elizalde, Automóviles España, Eucort, Fenix, Fábrica Hispano, Auto Academia Garriga, Fábrica Española de Automóviles Hebe, Hispano-Suiza, Huracán Motors, Talleres Hereter, Junior SL, Kapi, La Cuadra, M.A., Automóviles Matas, Motores y Motos, Nacional Custals, National Pescara, Nacional RG, Nacional Rubi, Nacional Sitjes, Automóviles Nike, Orix, Otro Ford, Partia, Pegaso, PTV, Ricart, Ricart-España, Industrias Salvador, Siata Española, Stevenson, Romagosa y Compañía, Garaje Storm, Talleres Hereter, Trimak, Automóviles Victoria, Manufacturas Mecánicas Aleu. 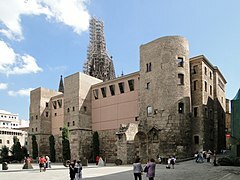 The Barri Gòtic (Catalan for "Gothic Quarter") is the centre of the old city of Barcelona. 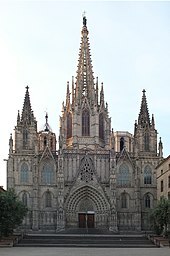 Many of the buildings date from medieval times, some from as far back as the Roman settlement of Barcelona. 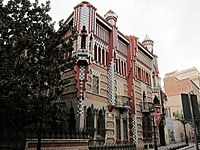 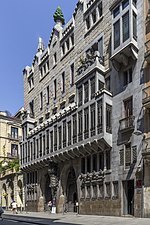 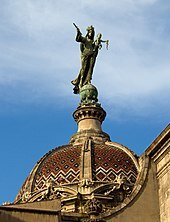 Catalan modernista architecture (related to the movement known as Art Nouveau in the rest of Europe) developed between 1885 and 1950 and left an important legacy in Barcelona. 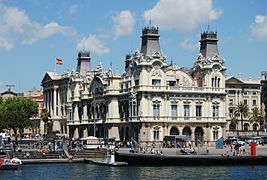 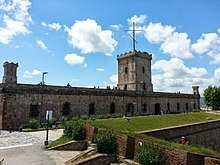 Several of these buildings are World Heritage Sites. 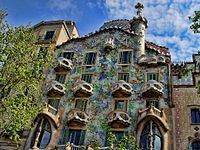 Especially remarkable is the work of architect Antoni Gaudí, which can be seen throughout the city. 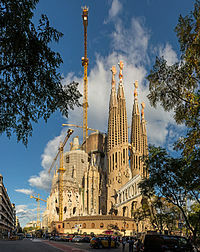 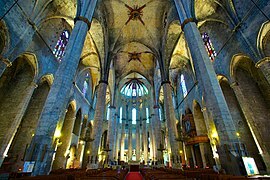 His best-known work is the immense but still unfinished church of the Sagrada Família, which has been under construction since 1882 and is still financed by private donations. 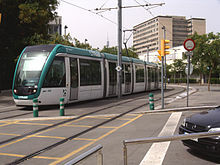 As of 2015[update], completion is planned for 2026. 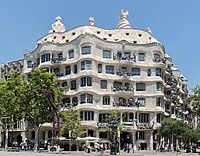 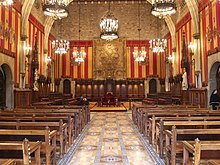 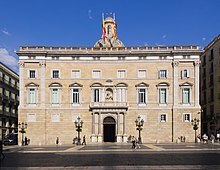 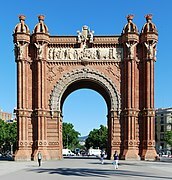 Barcelona won the 1999 RIBA Royal Gold Medal for its architecture, the first (and as of 2015[update], only) time that the winner has been a city rather than an individual architect. 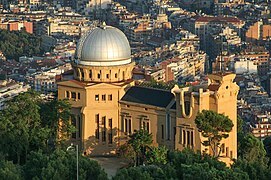 See also: Category:Buildings and structures in Barcelona.